Recorded on June 8-9, 2016 at Studio Borduna, Stockholm. Mixed at Unit 7, Stockholm. 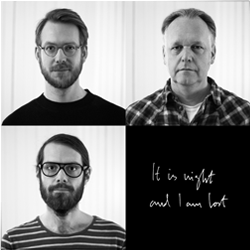 All music by Philipp Wachsmann (PRS), Emil Strandberg, Sten Sandell & Patric Thorman (Stim/NcB). Ensemble=together. That this is ensemble music, that it was created together, says something about its conditions, but really quite little about what the result sounds like. 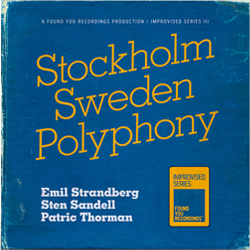 Since Emil Strandberg, Sten Sandell and Patric Thorman began improvising together in 2006, their music has been characterized by being a polyphonic web. And now, when for the first time they make an album together with a fourth musician (although they have often invited guests for concerts) it seems congenial that this person is Philipp Wachsmann. Philipp has long experience (around 45 years) of improvised music in the British tradition, but is one of its most schooled and tonally oriented practitioners, even if the music here sometimes moves towards exploring the texture itself of a sound – perhaps most notably when Sten leaves the piano for the clavichord or the portative. 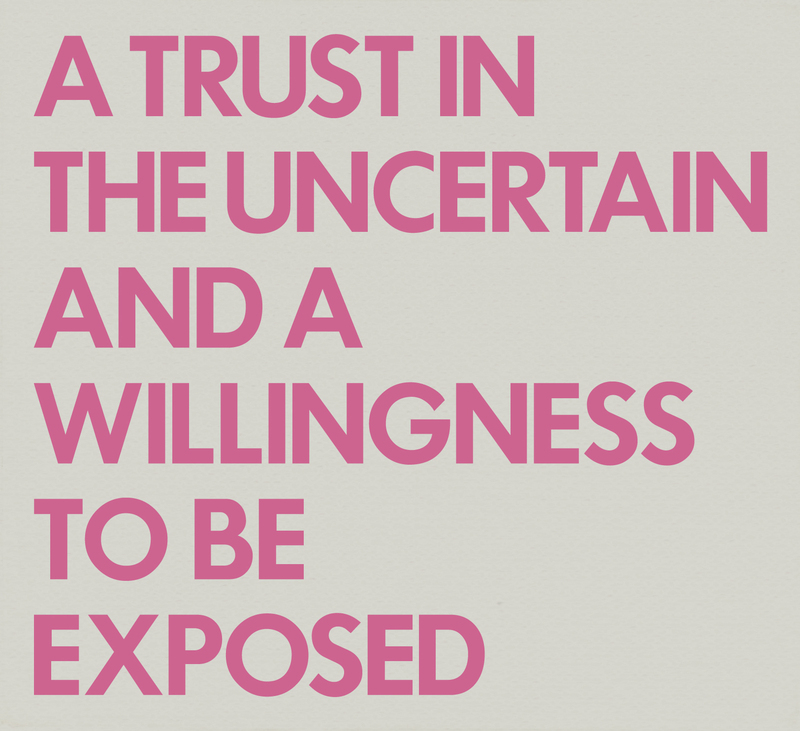 The main point, however, is that this is ensemble music and that the musicians, as the title states, trust the uncertain and are willing expose themselves. The best improvisers are present in the now, contribute in communicating, and listen to each other – it may seem evident, but it isn’t. If you would like a pressrelease in a different language please contact us! 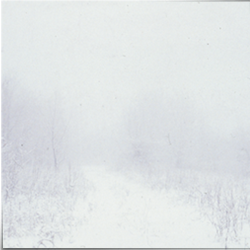 Copyright © 2005 - Found You Recordings. All Rights Reserved. Found You Recordings is a registred trademark. Build / Design: Patric Thorman. Admin: Login.